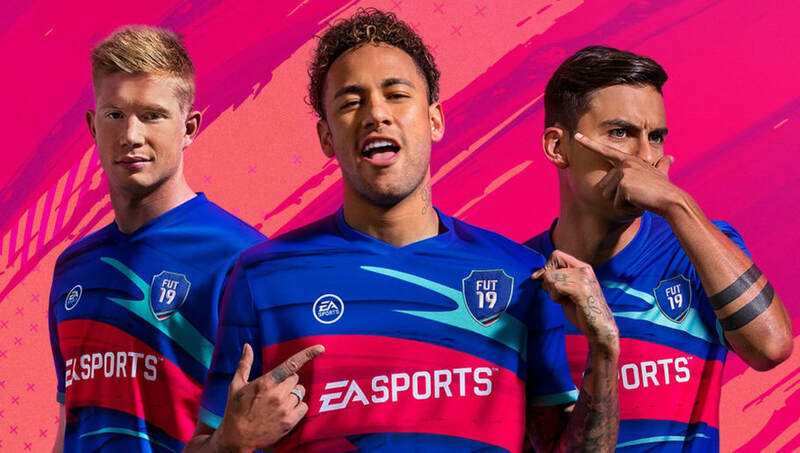 ​While most fans of Career Mode in ​FIFA were delighted with how EA Sports have introduced a ton of new features, there was one issue that was driving players crazy since FIFA 18 and no one really understood why it was happening. During any Career Mode season, players would tend to get loan offers for their players which is great as it allows their younger players to get more time on the pitch, but for some off reason, every offer sent would just end up failing through. Players would end up getting their in-game emails spammed with emails for loan offers they can't complete. ​​Thankfully, there was a new title update that was sent to players in-game that outlined some new changes that will be coming to Career Mode, including changes to the issues with loaning. Reddit user ​u/Prador was nice enough to get the screen captures of the new update and upload them for all to see that these changes will actually fix the lingering problem. There seemed to be a problem where the game was sending out offers to players that never intended to even move clubs.